Is this how the Metropolitan Police will promote Operation Yewtree? It appears I’m not the only one interested in Max Clifford’s arrest last week. In my latest blog post (which you can read by clicking here), I queried whether the police really needed to arrest him and explained that the Police have to justify necessity in order to prove that an arrest is lawful. Being arrested is no laughing matter but Mr. Clifford may be amused to read this article on satirical website ‘The Daily Mash’. It seems that the ‘dawn raid’ he was subjected to as part of Operation Yewtree would make great Christmas television! 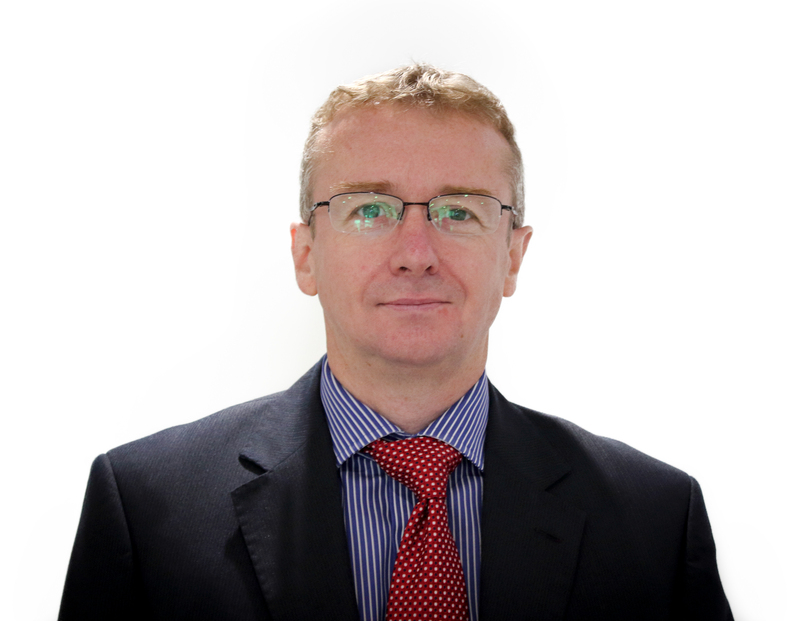 Iain Gould is a solicitor who specialises in actions against the police.